It’s been a loooong time since I’ve seen the original Jungle Book and I don’t have much of an interest in the new Jungle Book that just destroyed the box office and Watson’s box office predictions for this year. Tom posted a review of the new version earlier today, so if you are interested in the movie, be sure to check that out. 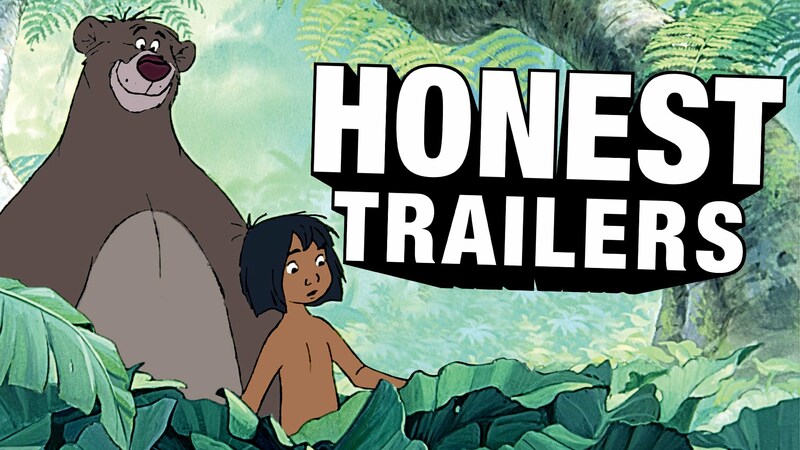 If you need a good laugh and a refresher on all things Jungle Book (1967) watch the Honest Trailer after the break.